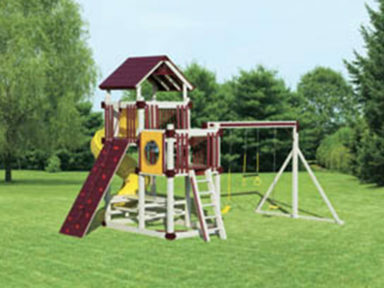 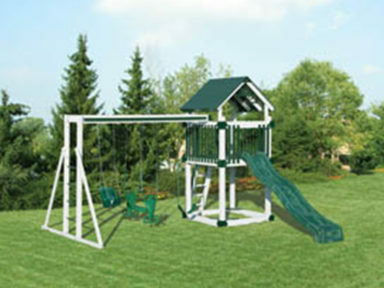 Imagine the hours of joy your children will get from a finely crafted swingsets in your backyard. 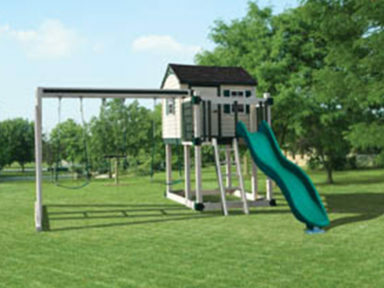 These versatile and kid-friendly structures make a great addition to any home with a growing family. 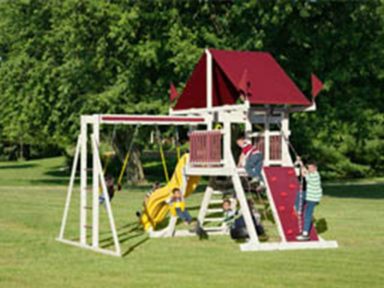 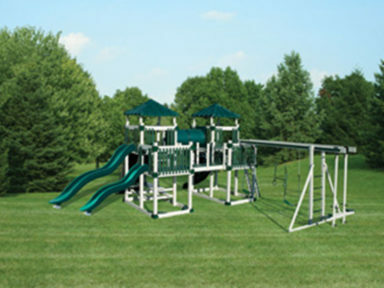 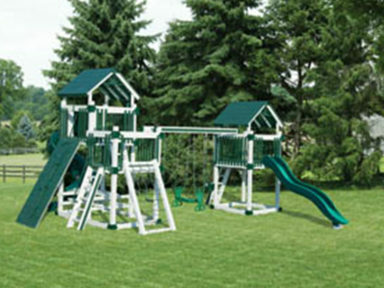 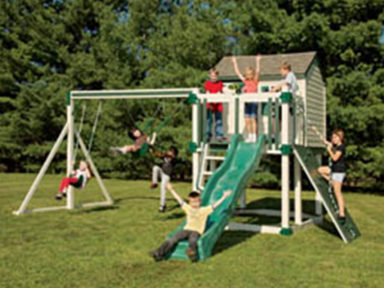 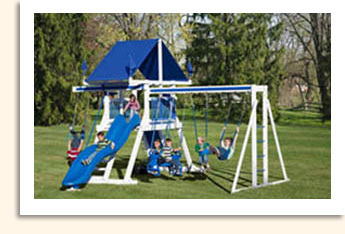 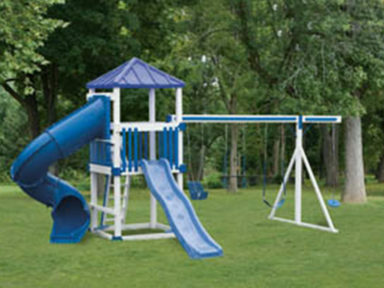 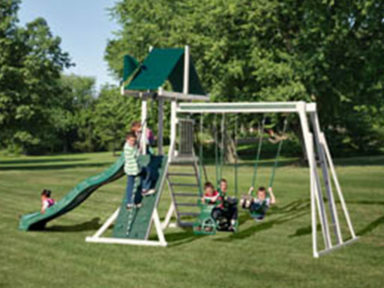 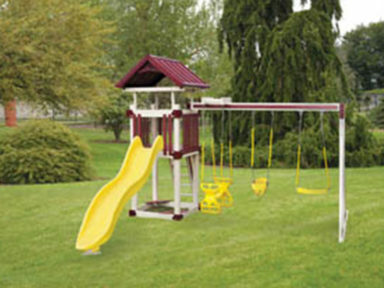 See our extensive portfolio of swingsets below. 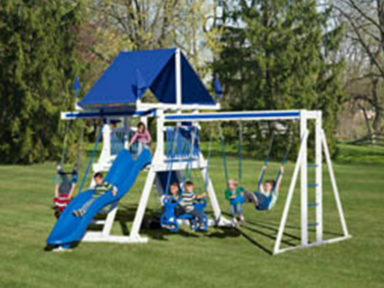 If you don’t see what you want, call us or stop by our store – we can customize any swingset to your requirements.